Hundreds of pet lovers flocked to the Thainstone Centre at the weekend to attend the second North East Pet Expo. Pedigree female sheep met a buoyant trade at the opening day of the Aberdeen Christmas Classic. Thousands of motoring enthusiasts enjoyed a trip back in time this weekend as scores of classic cars arrived in the north-east. A stacked menu of cookery demonstrations and local produce will be served up at Taste of Grampian later today. Quality Meat Scotland (QMS) is running a series of meetings to help farmers improve their grazing management. Some 19 years ago, Taste of Grampian started out as a small event designed to stimulate the local food and drink sector. The Thainstone Country Music Festival will return next month with an extended line-up. A new partnership to tackle rural crime and improve the safety of communities across the north east will be launched today. 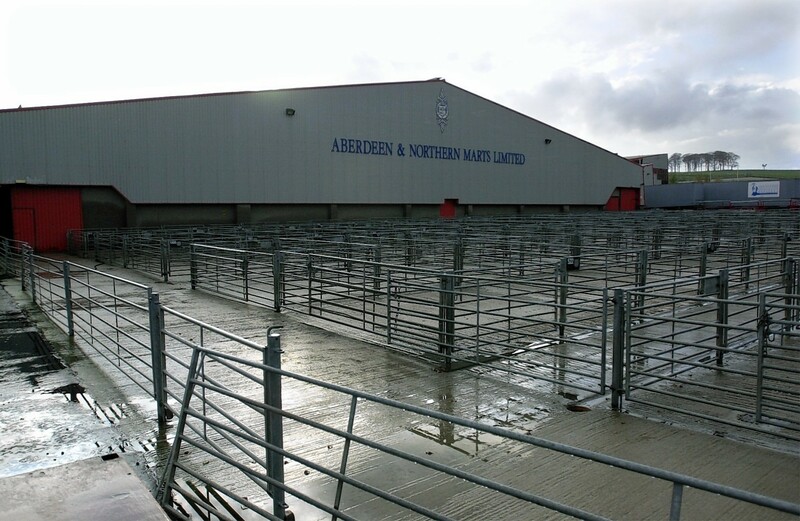 The Royal Northern Spring Show, to be held this year at its usual venue of Thainstone Centre on Wednesday, February 28, continues to go from strength-to-strength with every inch of available trade stand space sold and a waiting list of companies desperate to be accommodated. 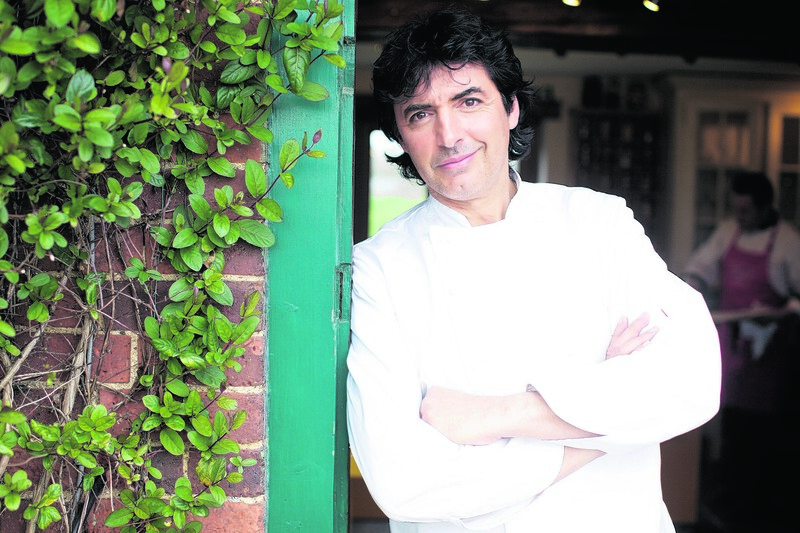 A celebrity chef will be enjoying another taste of what the north-east has to offer later this year. 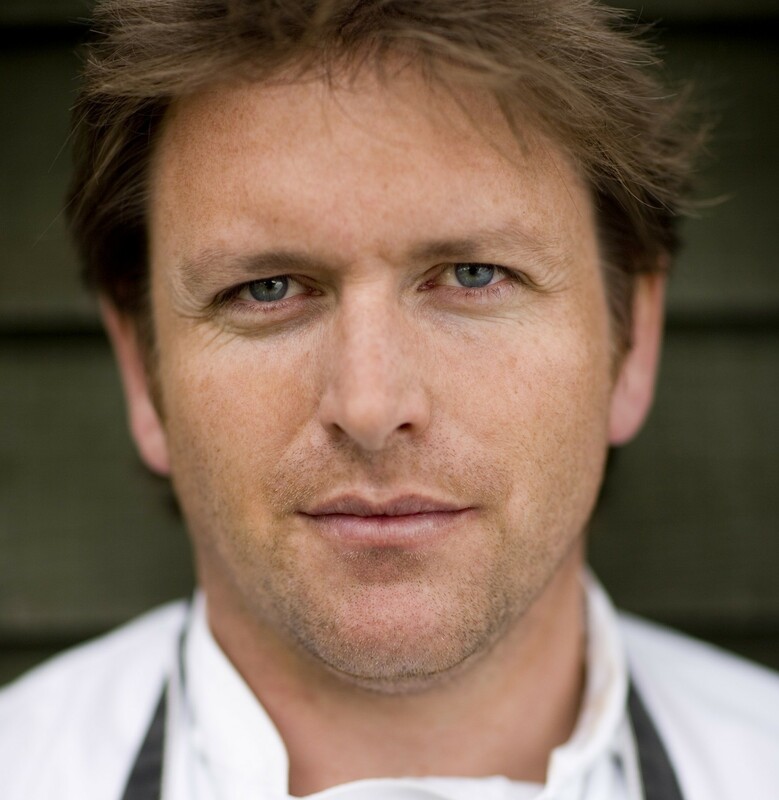 Following the success of last year’s Taste of Grampian, Scotland’s largest one-day festival have announced that James Martin will return for 2018. The Duke of Rothesay paid a surprise visit to Thainstone Centre, Inverurie, yesterday to show his support for the agricultural industry, which is experiencing a difficult harvest situation and seasonal livestock sales impacted by the recent bad weather. North-east animal feed firm Harbro has raised more than £130,000 for charity. Celebrity chef James Martin arrived in the north-east yesterday, ahead of his appearance at today's Taste of Grampian food and drink festival. Banff-born singer Sandi Thom has been confirmed as the latest musical act who will perform at next week's Taste of Grampian. Talented young chefs from across the north-east will battle it out to be crowned cream of the crop at this year's Taste of Grampian. A stunning display of classic cars looks set to attract big crowds at this year's Taste of Grampian food and drink festival. The secret behind finding the best bottle of wine to complement a meal will be revealed at this year's Taste of Grampian event. One of the country's foremost wine experts will make her debut at this summer's Taste of Grampian festival. 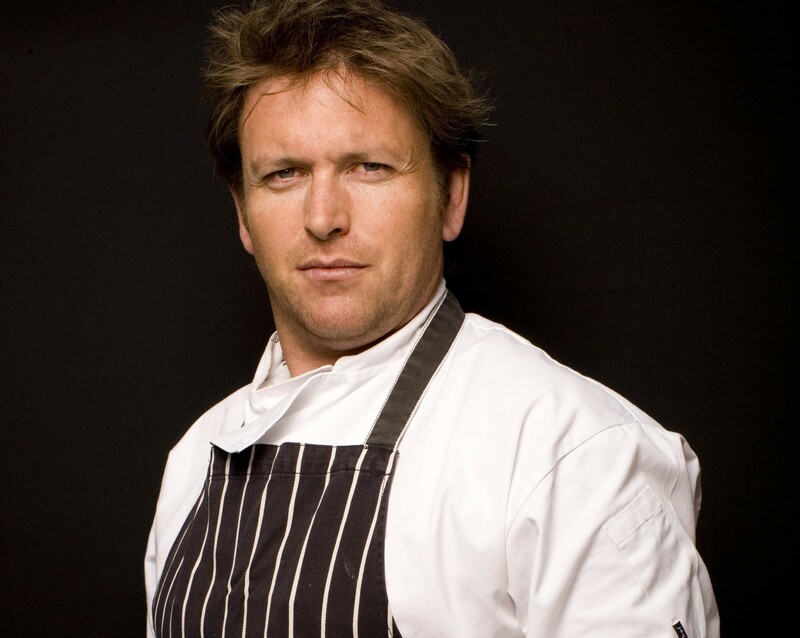 Celebrity chef James Martin has been confirmed as the headline act for this year's Taste of Grampian food and drink festival. 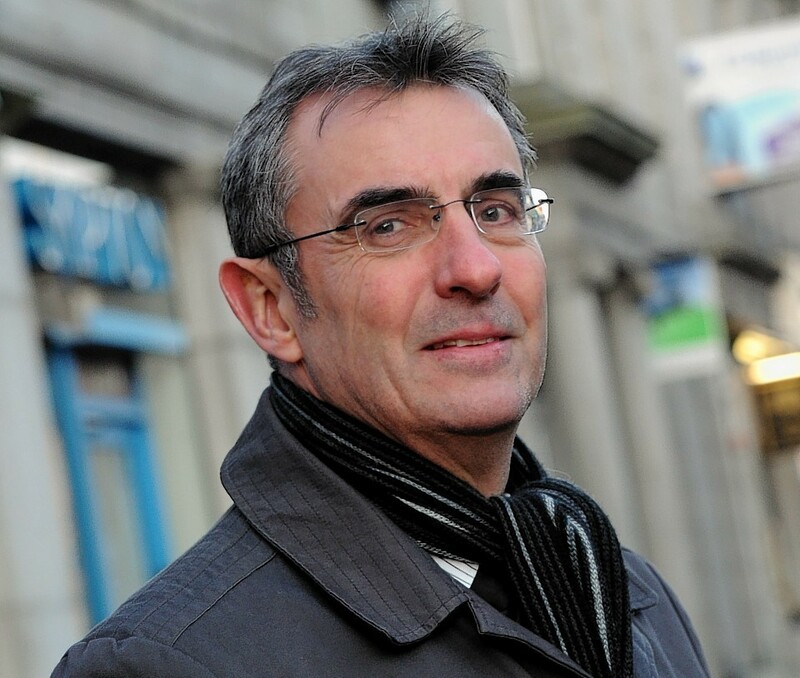 Local businesses are being invited to take part in an emergency summit into the business rates crisis. Just outside of Inverurie is Thainstone Centre, the heart of one of the largest farming, food and finance businesses in Scotland. Like the early bird who catches the worm, you’ll need to get in quick to find as many eggs as possible this Easter. 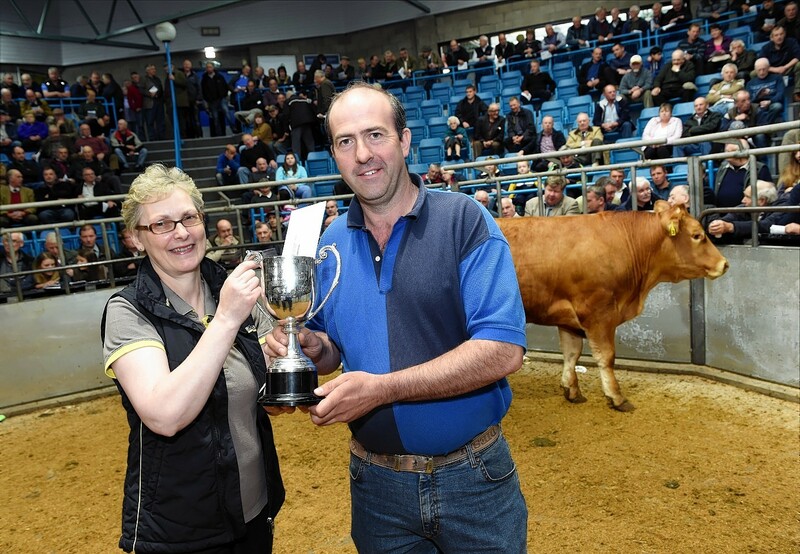 Prices topped at £1,600 at yesterday's show and sale of store cattle at Thainstone. 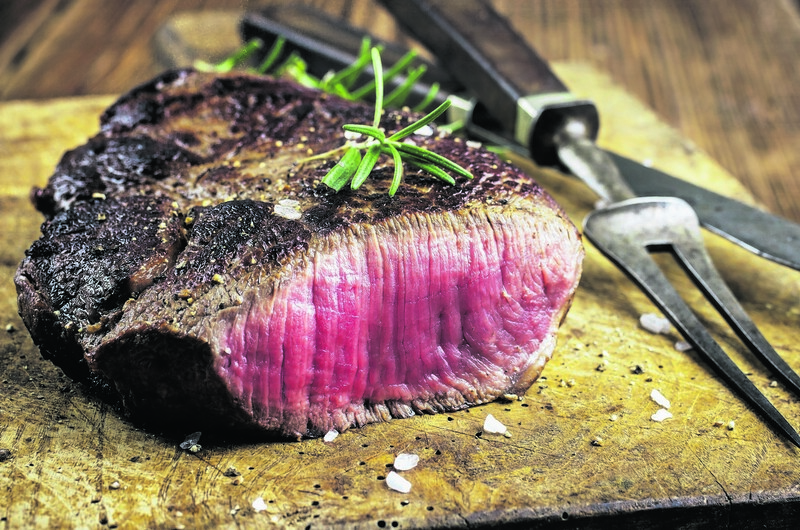 While some shows have faded and disappeared, the annual Taste of Grampian food and drink festival has gone from strength to strength and deservedly is regarded as the biggest and best day out for food lovers in the north-east of Scotland. An asset finance company is the latest addition to the range of agri-businesses housed at the Thainstone Centre, Inverurie.